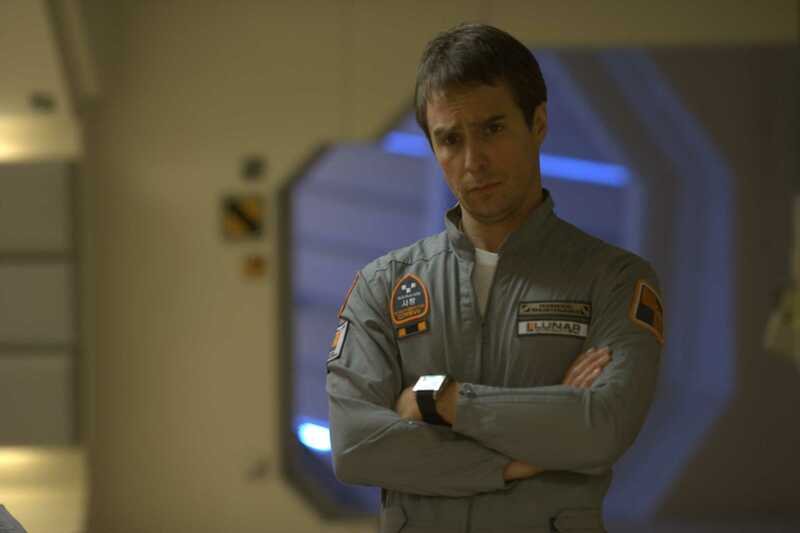 Sam Rockwell astonishes in this single-hander movie, with only a Kevin Spacey voiced android for company. Best usage of ‘Walking On Sunshine’ ever. Joss Whedon’s Firefly being cancelled after 14 episodes was one of the greatest televisual tragedies of the 21st Century. This film supplied some much-needed semblance of closure for fans. 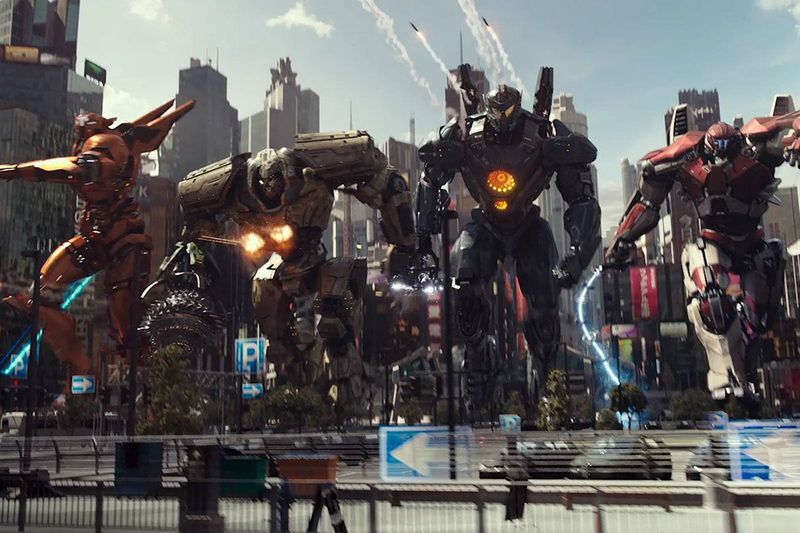 BUT it also works brilliantly as a standalone movie. A classic for so many reasons. There’s a chain of nerdary that used it as its name after all..! I’ve written before about the brilliance of Guillermo Del Toro. This, his most mainstream movie, still retains the heart he is renowned for. See it on the biggest screen possible. A modern classic that lands with so much emotion for some, something of a failure to launch for others. To say too much would spoil it.